the products created with the greatest precision. with a thickness of 1.50 mm to 3.00 mm, available in four dimensional versions. Their main advantage is, above all, strength and high stiffness. transfer of gravity with which roof structures are loaded. 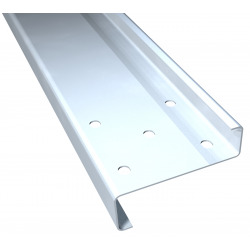 It can also be used as elements for laying ceiling beams and eaves. 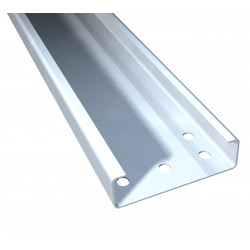 Profile C, cold-rolled, galvanized steel, Grade S280GD. 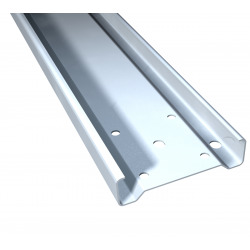 Profile Σ, cold-rolled steel, galvanized, grade S280GD.